Join us from noon to 3 p.m. as we spend the afternoon learning all about the science of rockets! 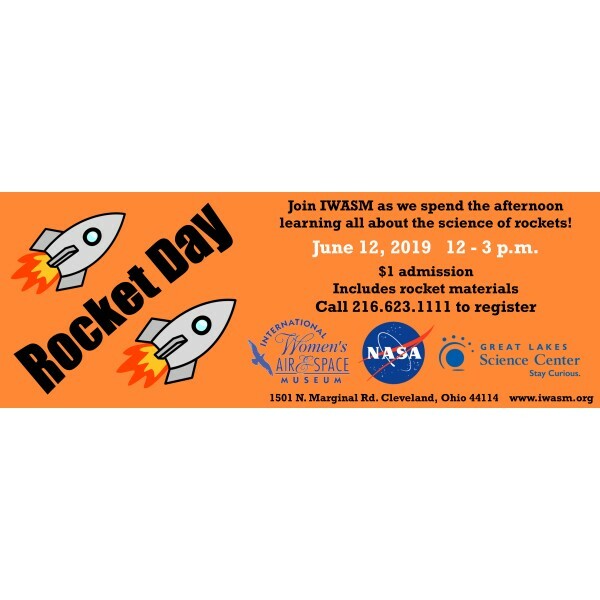 We will team up with the Great Lakes Science Center and NASA’s Glenn Research Center for an afternoon of fun learning about the science of rockets. 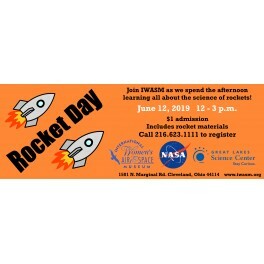 Children can hear about the history of rockets, witness the launching of various rockets, and set off film canister rockets (weather permitting). Admission is $1 (non-refundable) a child via cash or check. 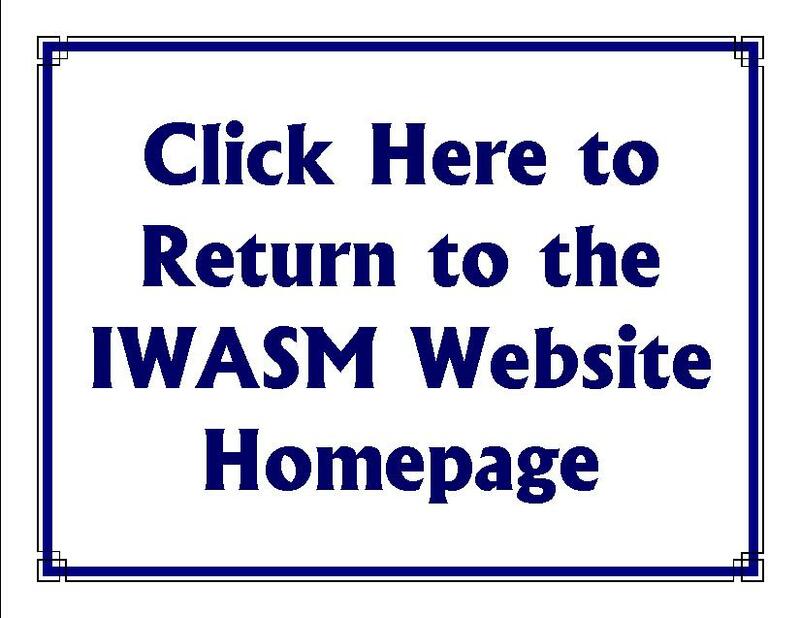 Payments made online via credit card or PayPal will be subject to a service fee. Space is limited and the last two years have sold out. Registration required. Children in attendance will receive a goodie bag to take home at the end of the event. This event is geared for ages 5 to 12 years old.